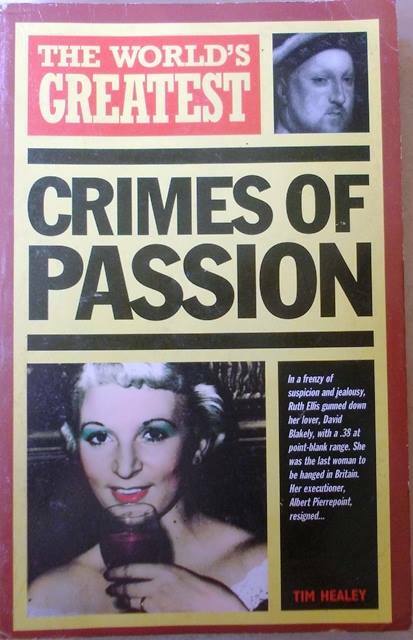 This book tells the stories of crimes committed in the frenzies and frustrations of love--violent and often tragic endings to a love story that has gone wrong. Passion, jealousy, revenge, and despair are the thems, and the eternal triagle is often the pattern. Here are true-life tales of romance, mystery and horror, sometimes--because love is blind and foolish-- with an element of farce.